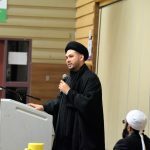 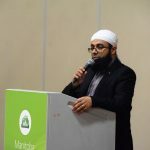 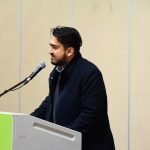 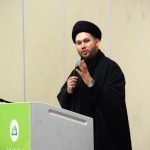 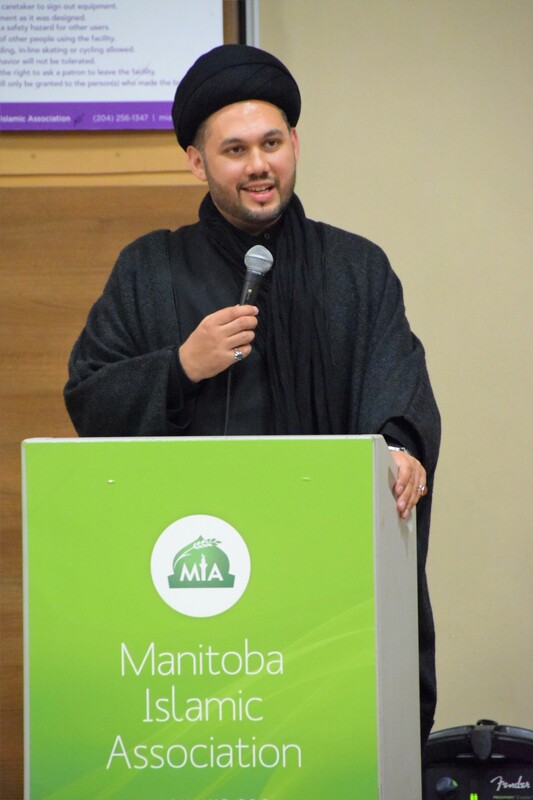 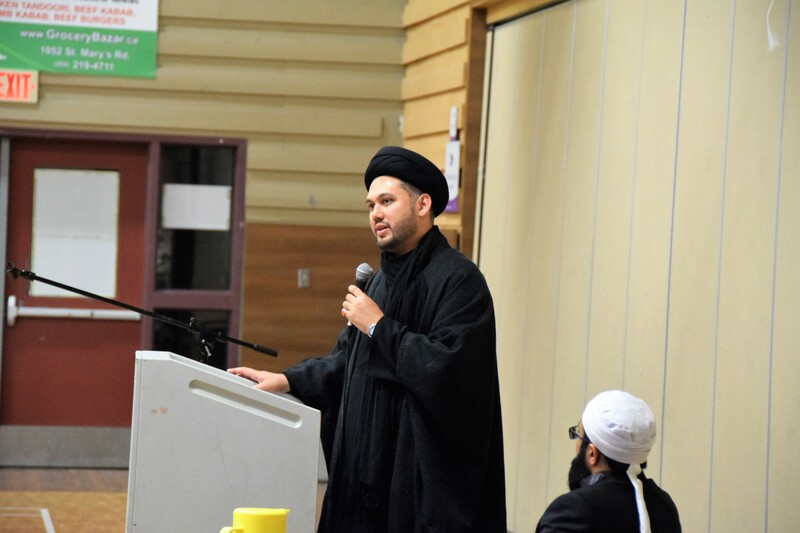 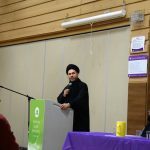 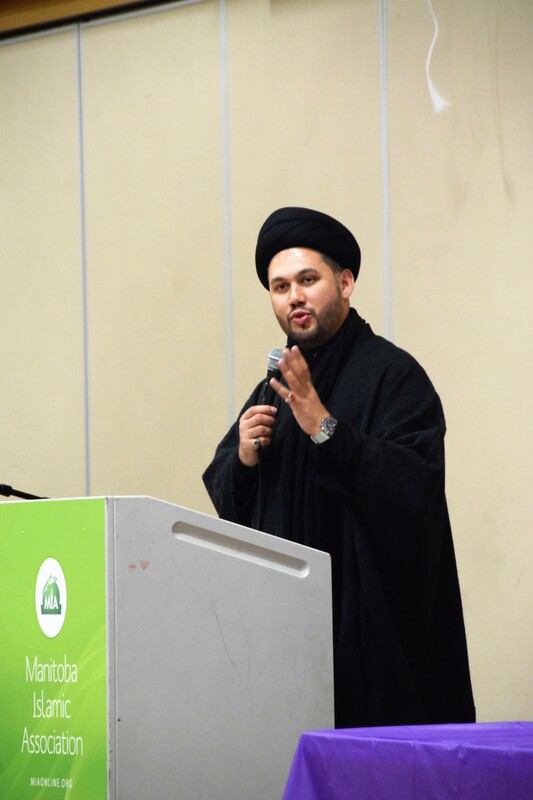 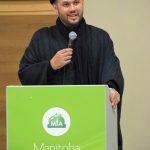 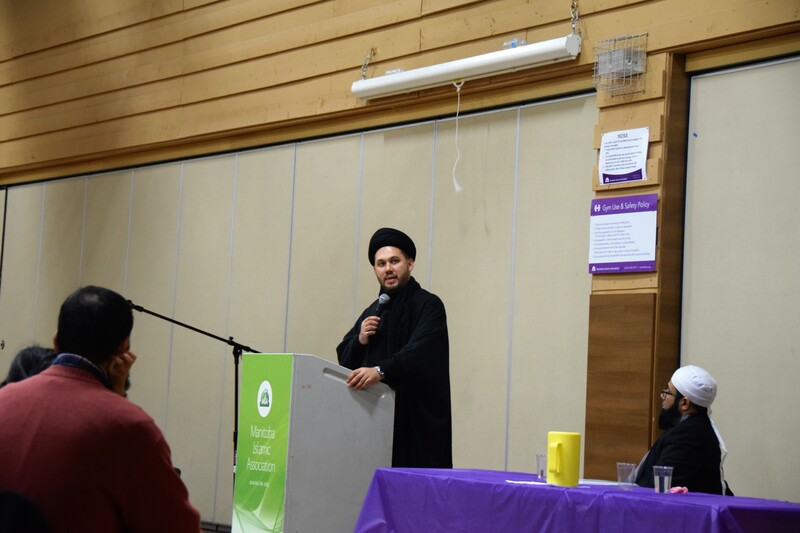 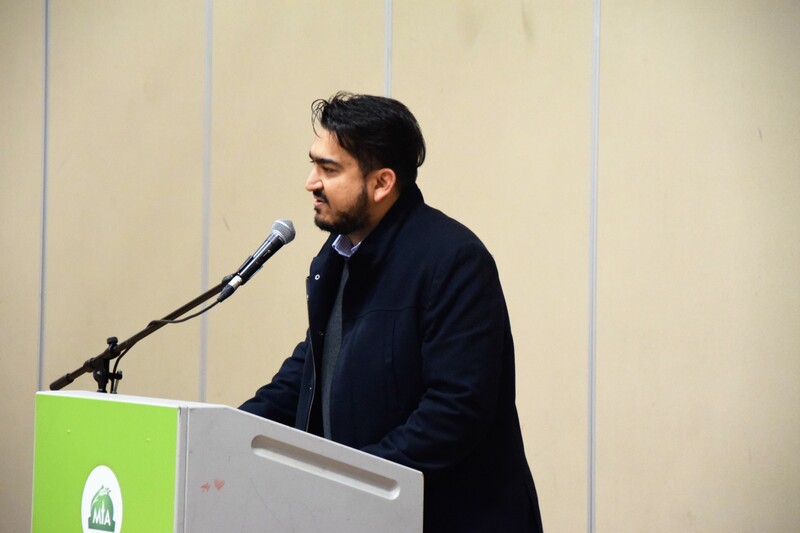 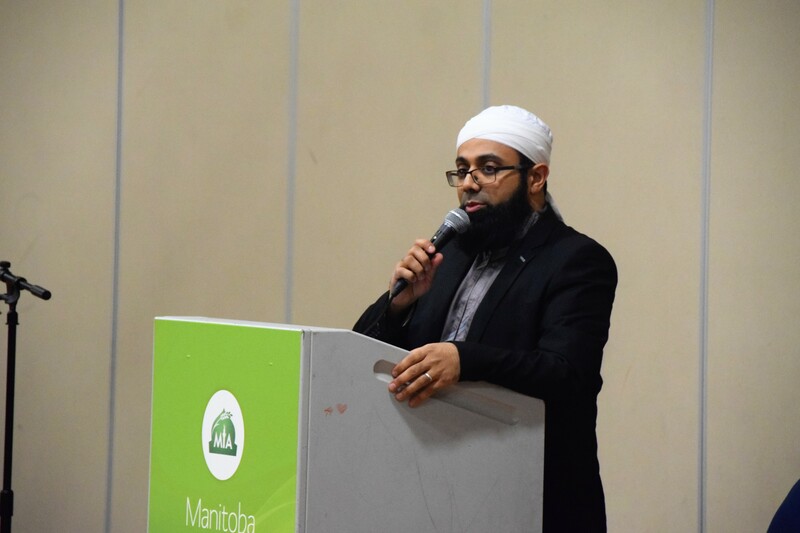 SABS Director-General Sh Sayed Razawi was delighted to have been invited to speak at the Winnipeg Grand Mosque in Canada as part of an evening event in which Imams from the Sunni and Shia traditions discussed Islam and social justice. 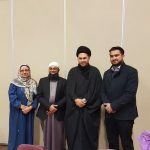 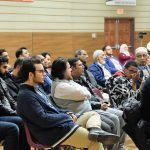 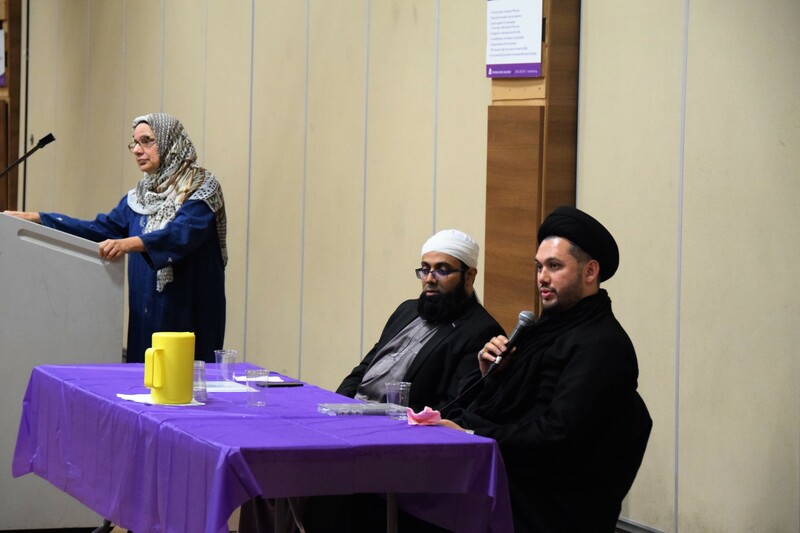 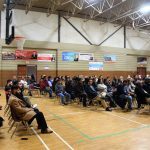 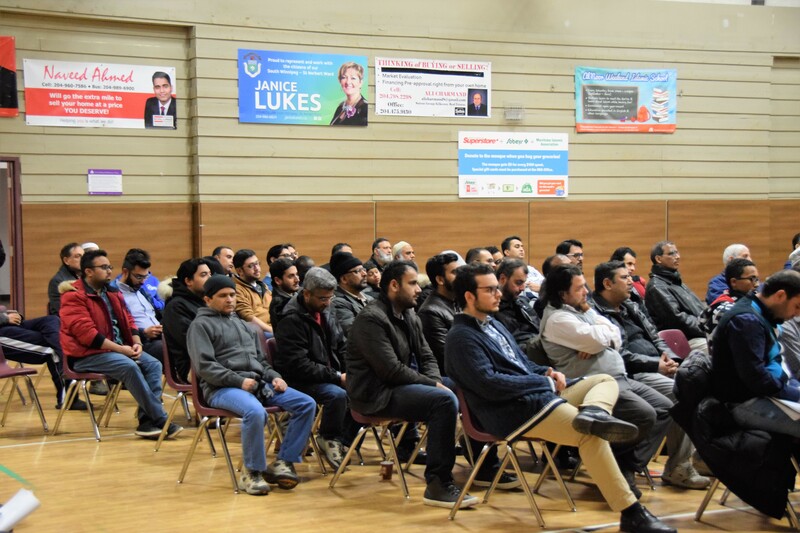 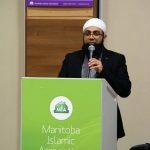 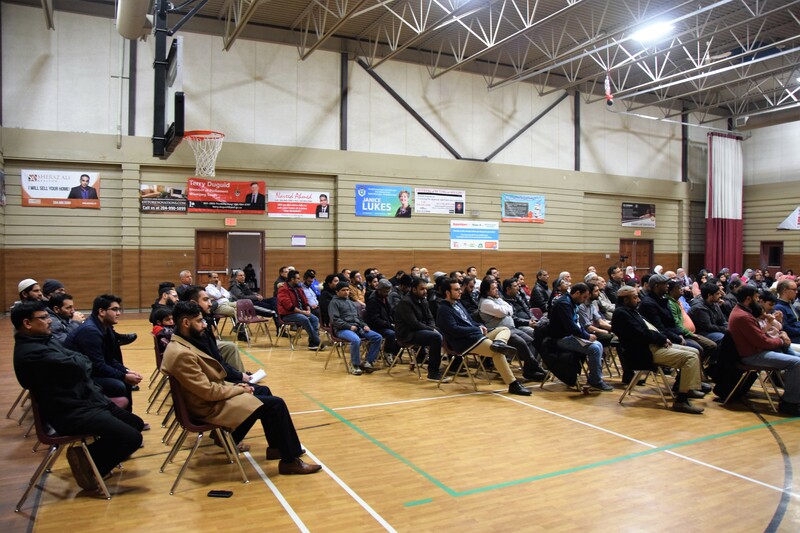 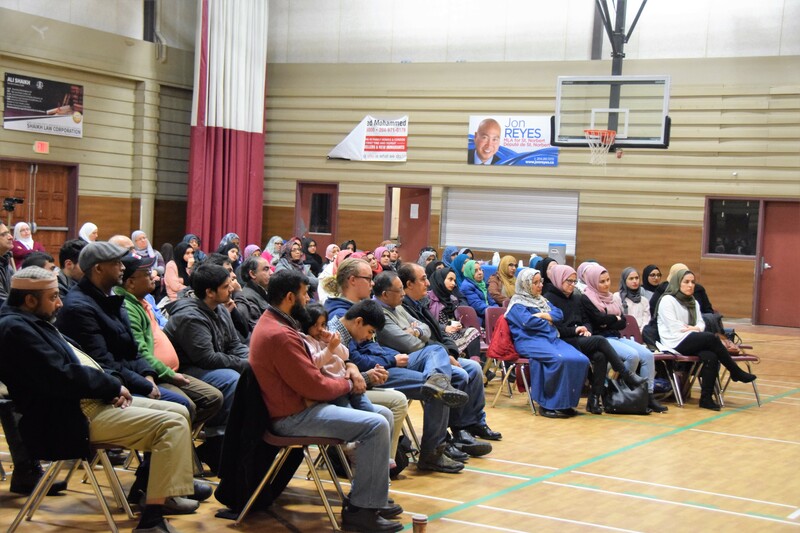 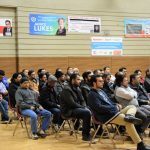 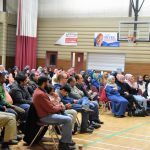 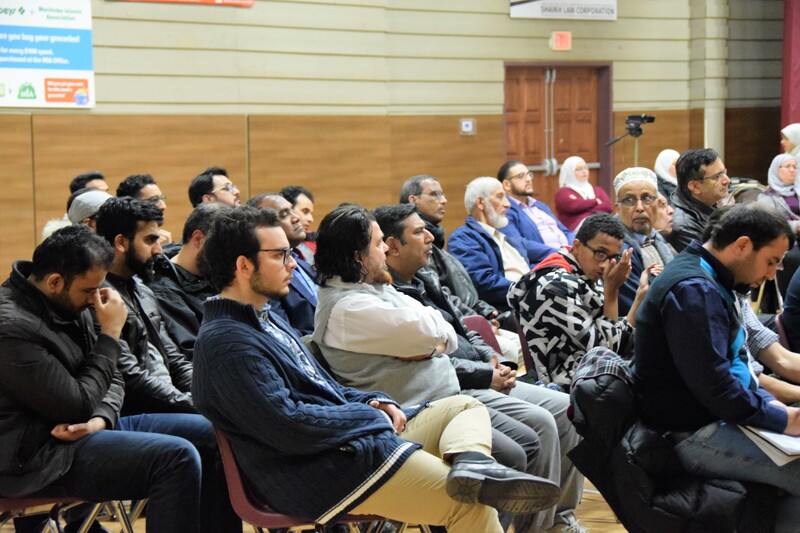 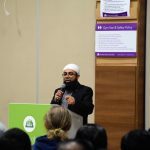 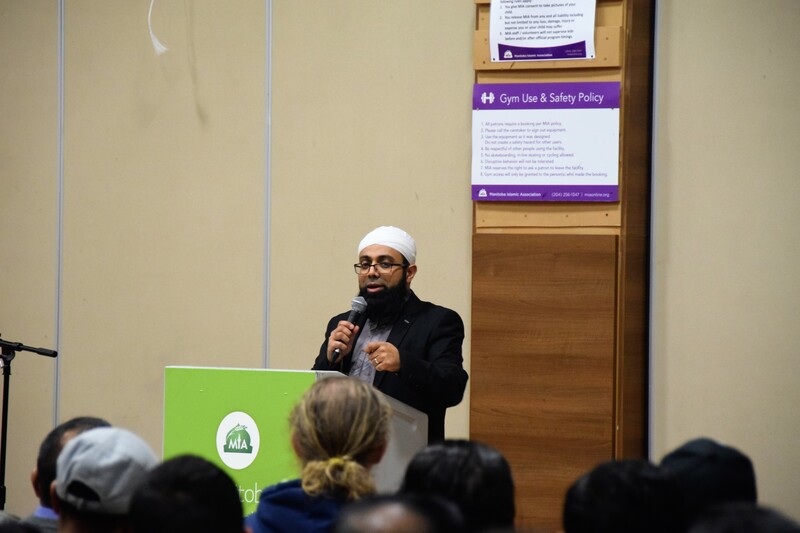 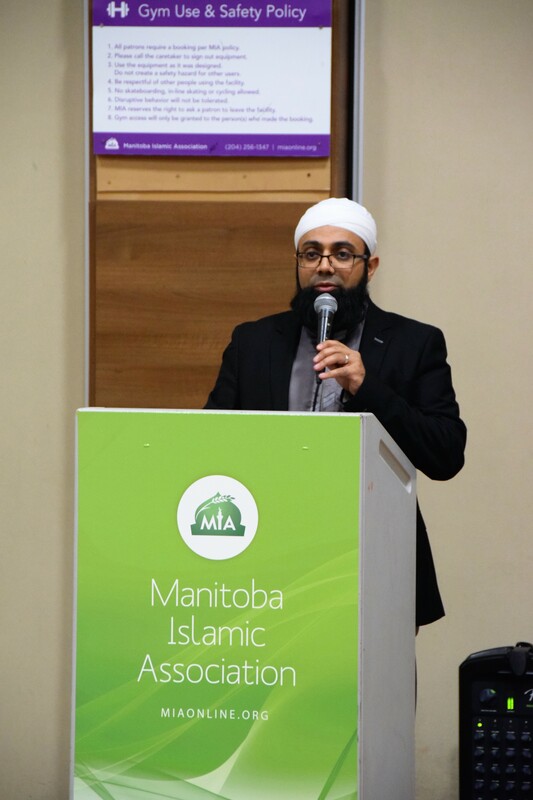 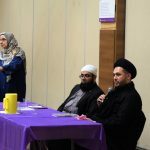 The Intra-faith event took place in partnership with the Islamic Social Services Association and Husaini Association of Manitoba. 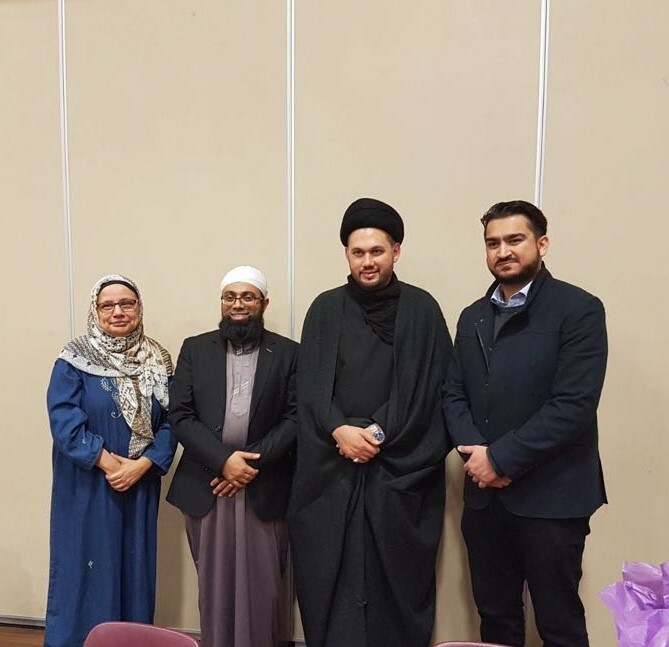 Sayed found it a pleasure to have spoken along side Shaykh Yusuf Badat.